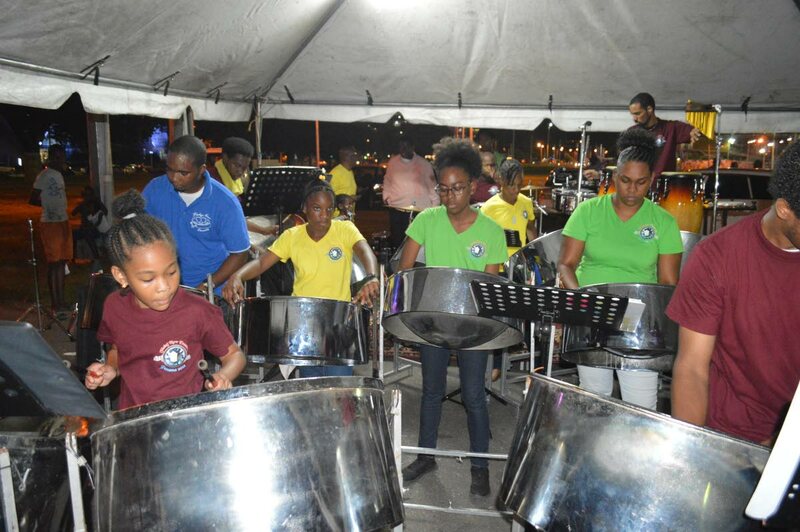 The youthful Flabej Now Steel Orchestra. For the first time in over three decades, the Flabej Now Ensemble will be eligible to officially enter the Panorama competition. Reply to "Flabej to face judges tonight"